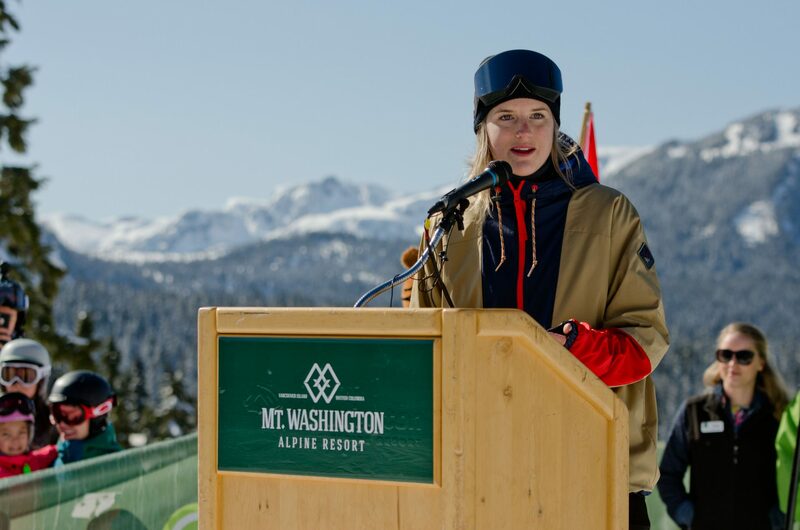 PARK CITY, UTAH- The Comox Valley’s golden girl has won silver. Comox’s Cassie Sharpe was competing at the world championships for ski halfpipe in Park City, Utah, and won silver in a narrow contest with Estonia’s 16-year old Kelly Sildaru. Sharpe had scored 94.40 points in her first run of three on Saturday, and was holding the top score into the second run out of a field of eight. However, Sildaru took the lead with 95 points on her third run, overtaking Sharpe. On her last run, Sharpe didn’t finish, which gave Sildaru the gold. “Kelly laid down a phenomenal final run,” Sharpe said in a press release, reported by the CBC.